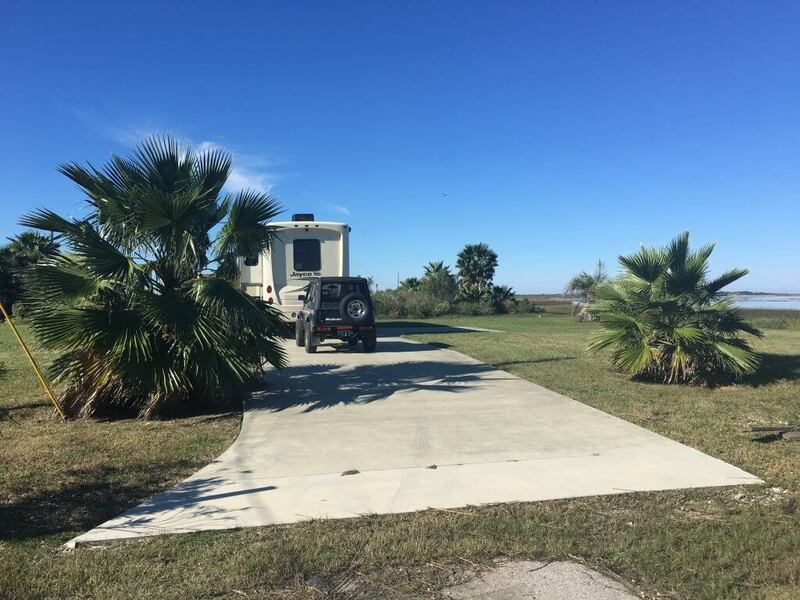 1039 Elizabeth Gichrist, TX 77617 Sunsets, Fishing, Crabbing, short walk to beach from GALVESTON BAY FRONT site. Unobstructed view. RV READY. Developed for 4 Bedroom home. 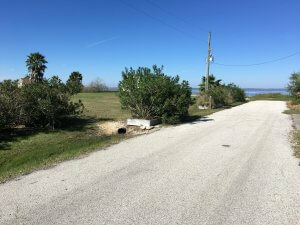 Bay Front lots for sale. Email setx.hamiltonrealestate@gmail for more information. Well Maintained. Appointments at sunset or just incredible. RV Ready. Utilities will support a 4 bedroom home. The beach is ready for fun just a few blocks away. 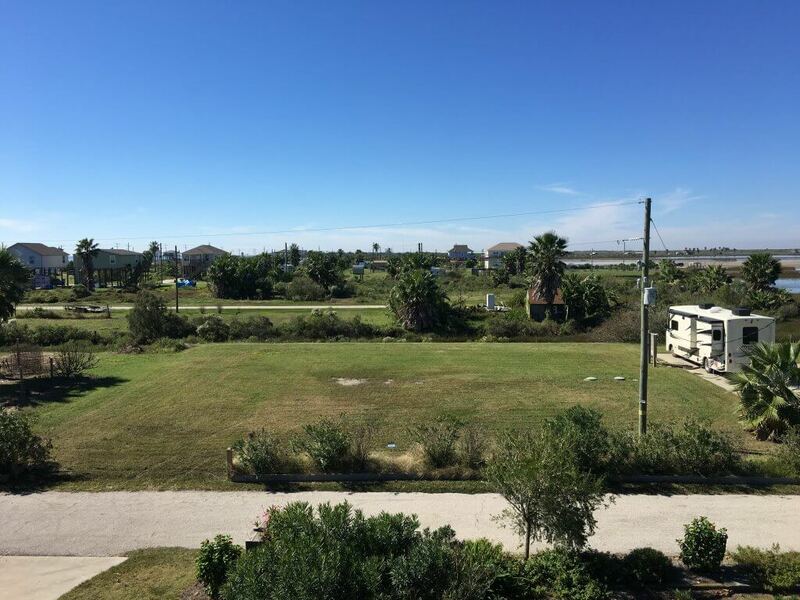 Almost a 1/2 acre with these two lots. Galveston County maintained streets. Turn towards Bay on Elizabeth off of Hwy. 87. East of Rollover. Short drive from Hwy. 124 and Hwy. 87 at High Island, TX. 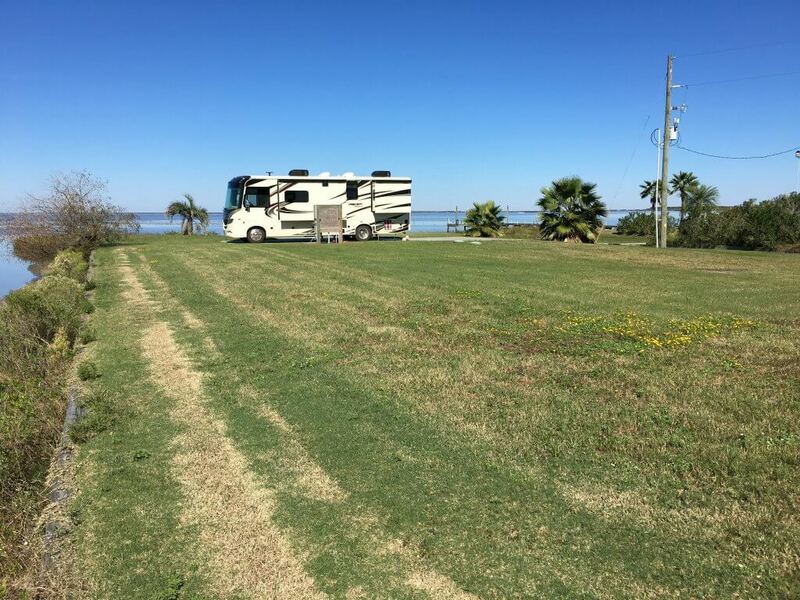 20 minutes from Galveston Ferry Landing on Bolivar. 30 minutes from I-10 in Winnie. 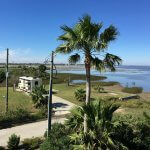 Short Drive to restaurants,shopping, and night-life in Crystal Beach. 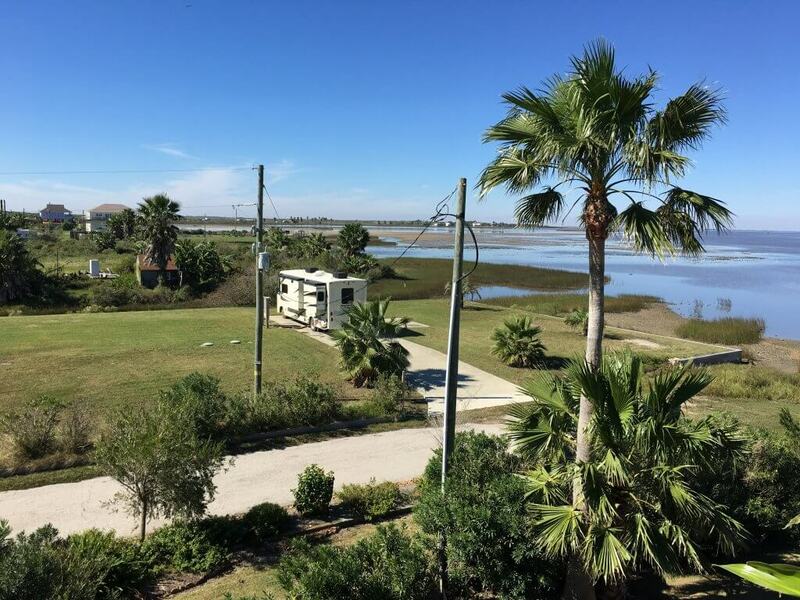 Close to Boat Launches and Bait Camps. International Bird-Watching spots from High Island to Port Bolivar. Ferry to Galveston to take in the historic city and arts. Fishing Piers have been permitted in this neighborhood. 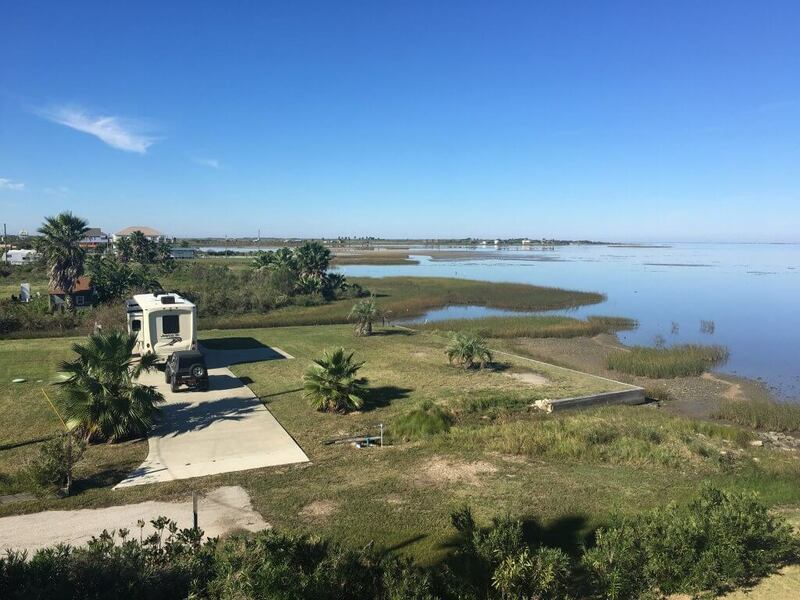 VIEWS, VIEWS, Views of the bay that opens up into the Inter-coastal Canal. Septic Lines are behind the shrubs. Large Slab and driveway. Maintained lawn and landscaping.